I've not got any experience of motorcycle gloves, but I wanted a pair which are lightweight and give good direct feel to the handlebars of dual purpose bike I have recently purchased. 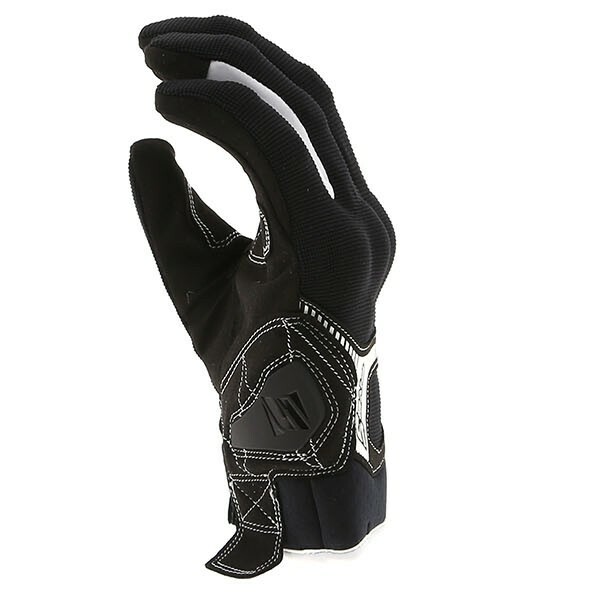 These fit nicely, seem well made and are nice and flexible, which even allows my inner heated gloves to be worn inside them, meaning I can use them when its been a little on the cooler side until the warmer weather arrives. This style made a sensational debut in the Five range, quickly becoming a top seller. 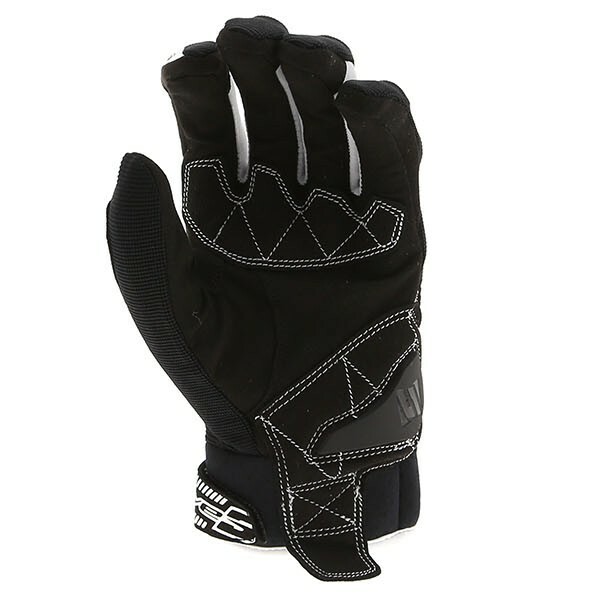 City and multipurpose-oriented, designed for riders looking for a functional, affordable glove that offers good protection, the RS3 is a basic that's hard to live without, whether it's as your main pair or as a back-up for passengers. The hand is the most complex part of the human body and also the hardest to protect. 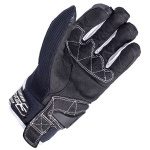 It contains the highest number of bones, joints, ligaments, and nerve endings in such a limited space and it's because of this that Five focus solely on the development of motorcycle gloves. 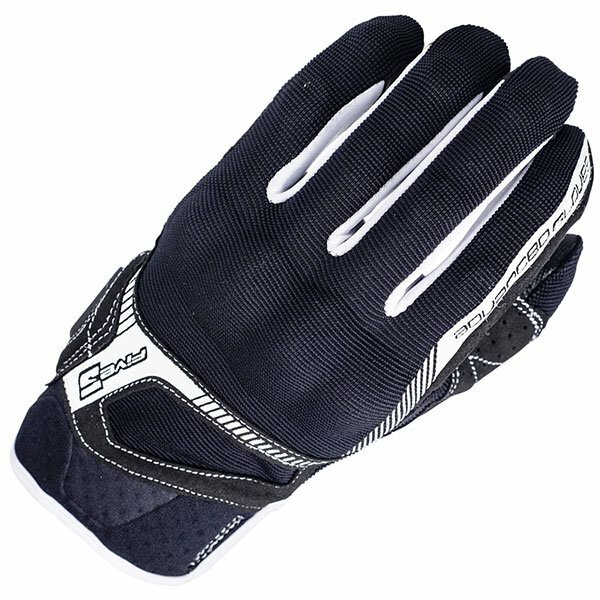 Five base their development on one simple principle; you can't design a pair of gloves like you design an item of clothing, it just isn't the same thing. 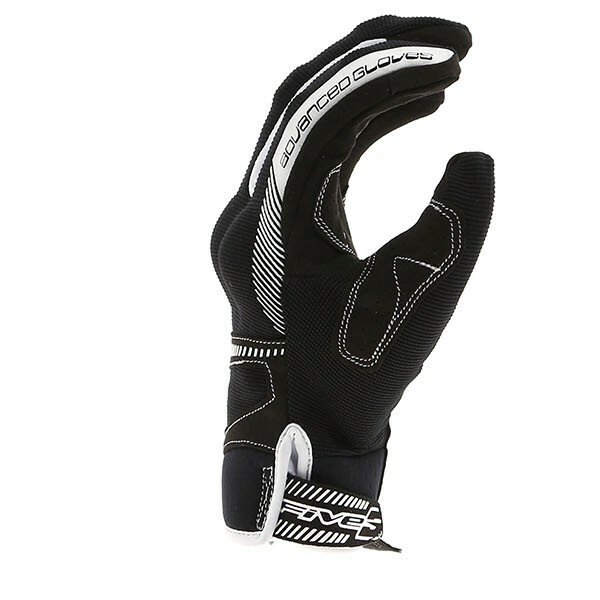 When you're on a bike, the glove isn't merely an accessory, it's the link between the rider and the machine. Whether you're overtaking, braking as you reach a bend, or making sure you get every last bit of juice from your motorbike's engine, it's responsible for so many decisions that can influence both performance and safety. 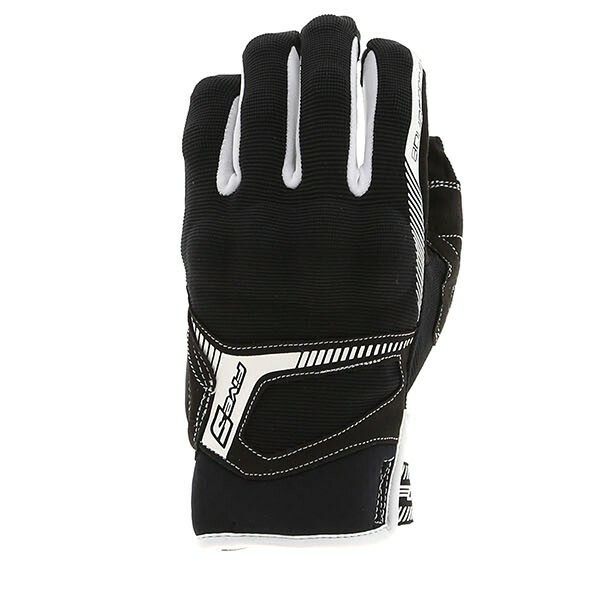 Put simply, Five's sole aim is to develop and produce the most advanced motorcycle gloves on the market, using cutting-edge technology and drawing on their wealth of racing experience.